Whether it’s causing sleepless nights for you or your partner (and the latter could be much more destructive), snoring is a problem that none of us should have to deal with. Fortunately, despite what some experts might tell you, it is completely treatable and the sleepPro device is one of the most renowned products for rectifying the situation. sleepPro works by keeping the upper airway open during the night, meaning that you can completely elimate your snoring and allow both you and your other half to enjoy a full night’s sleep. It might be possible to aid snoring with dentally fitted devices, but these happen to cost up to 40 times more than sleepPro. In other words, the product will save your pocket. Unlike some devices, sleepPro is very easy to fit and won’t make a blind bit of difference to your everyday life. The effectiveness of sleepPro can be emphasised by the money-back guarantee. The manufacturers will give you all of your money back if your snoring isn’t reduced during this timeframe, meaning that it’s again a very easy product on the pocket. sleepPro is backed up by umpteen customer testimonials, with the vast majority claiming that it has completely alleviated their snoring symptoms and changed their life because of this. 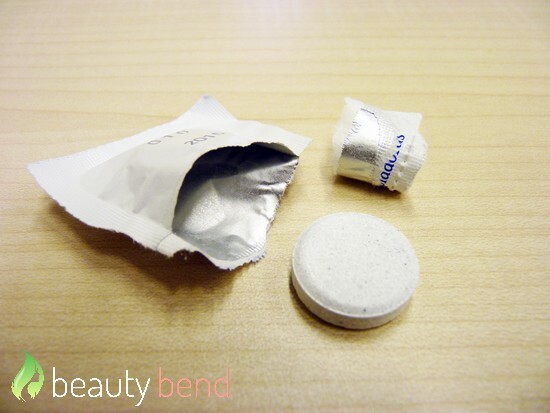 MEDiTAS Ltd are the company behind sleepPro and having been around since 1998, they are one of the most reputable and well-known manufacturers in the industry. It again means that you can trust the product not only from a safety perspective, but it should also give you that extra confidence that it will work for you. It’s not possible to obtain sleepPro from a doctor; it can only be purchased online. The product is not a permanent solution so to speak, and your snoring will only stop on the nights in which you do wear it. sleepPro – How Does it Work? 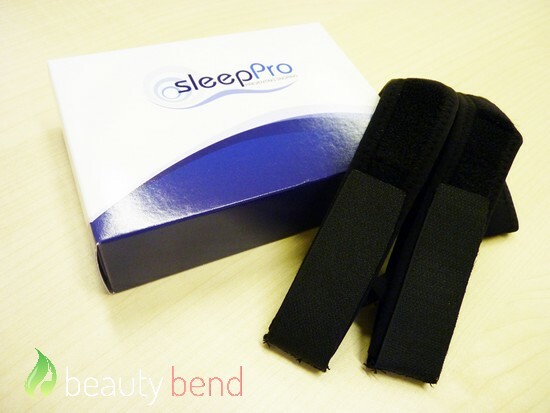 For a product which aids such a common and frustrating problem, the science behind sleepPro is actually very simple. 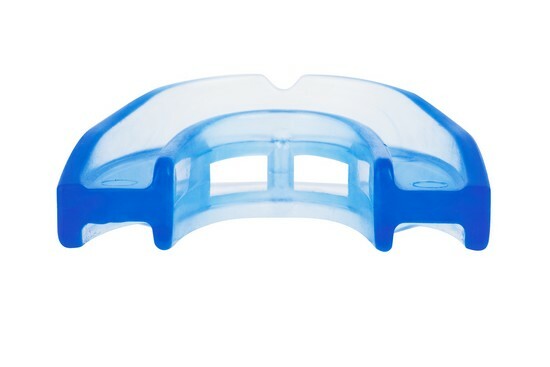 In some regards, it can be compared to a rugby gum shield, with the product fitting in your mouth. The way it is designed means that it is able to advance the lower jaw, and ultimately open your upper airway. 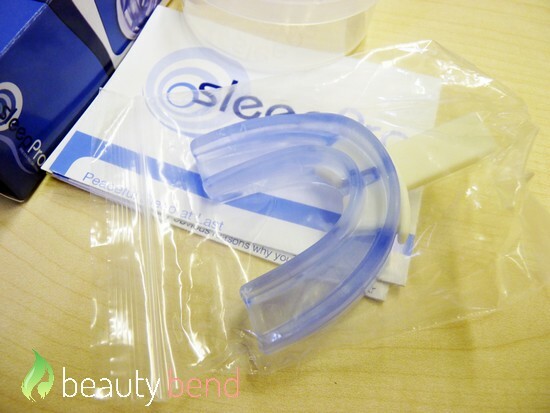 In turn, this allows you to breathe more easily and prevent the obstruction that causes snoring. Will sleepPro Work For You? The fact that sleepPro is recommended by health professionals around the globe, and has a 98% satisfaction rating, suggests that it very much will work for you. In relation to that last statistic, we should probably look at some customer reviews in more depth. 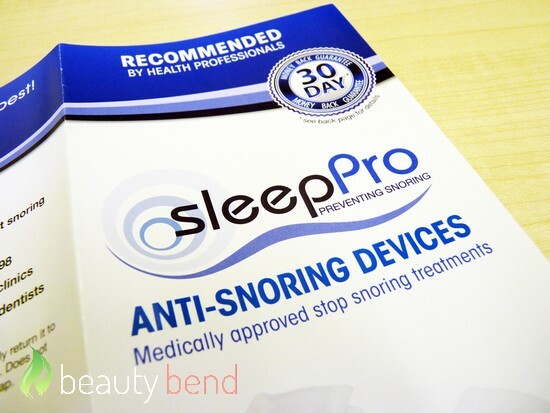 As well as most past customers claiming that it has completely stopped their snoring, the most impressive thing for us was that many said that after a couple of nights they didn’t even realise it was in their mouth. For a product that could potentially be obtrusive, particularly during sleep, this was impressive. Does sleepPro Have Side Effects? 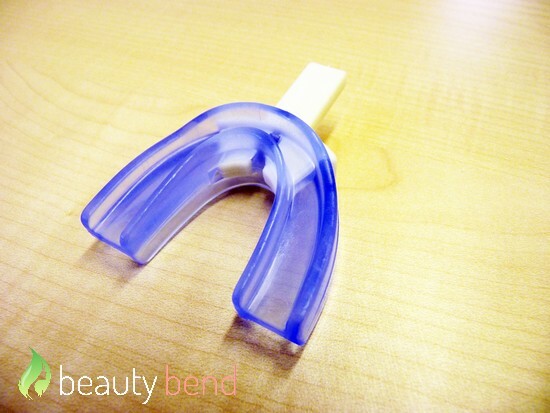 Due to the nature of the product, it has not been unheard of for the mouthpiece to cause gum irritation, bite misalignment and jaw ache amongst some past customers. Fortunately, such instances are few and far between. The pricing model that the manufacturers have adopted suggests that sleepPro is targeted at the masses, with the standard package costing just $49.99. 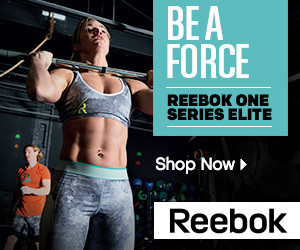 For those of you who want to take advantage of all the bells and whistles (which include the ability to deviate between seven different settings), there is a self-fit adjustable version available for $129.99. You can buy sleepPro from the official website here. Snoring is something that most of us have come to accept; yet sleepPro is showing that this shouldn’t be the case. Having been on the market since 1998 it has gathered a reputation as being able to successfully prevent snoring and the fact that so many past customers have experienced such effects tells us that you should at least try this if you are keeping yourself, or your husband, awake at night.